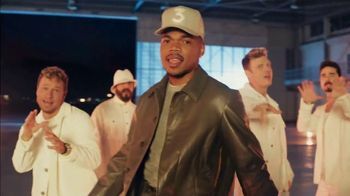 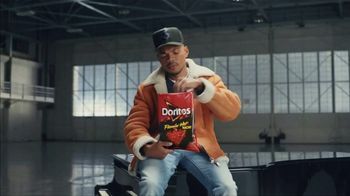 After tasting Doritos' flamin'-hot take on its original Nacho Cheese flavor, Chance the Rapper decides to add a spicy twist to another classic. 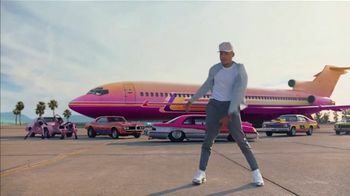 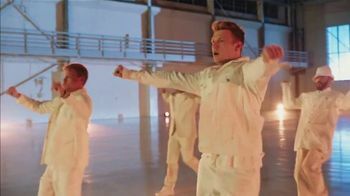 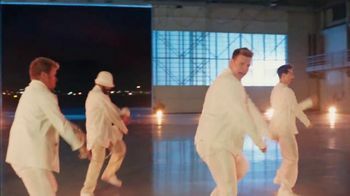 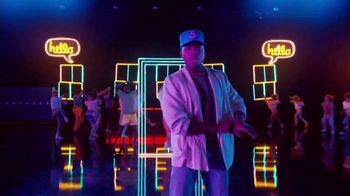 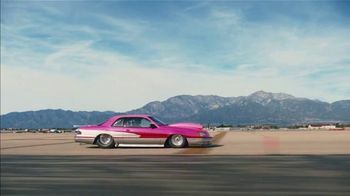 The tarmac from the Backstreet Boys' "I Want It That Way" music video gets a hip-hop update with some extra coats of pastel paint, pink-clad dancers and some fresh verses from Chance himself. 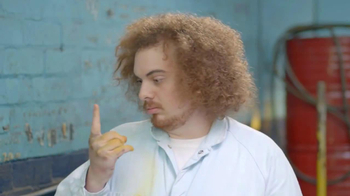 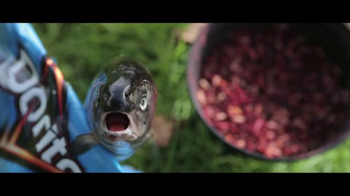 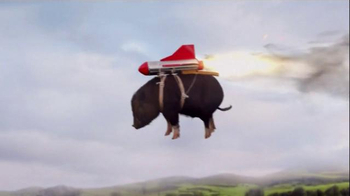 And guess who's back? 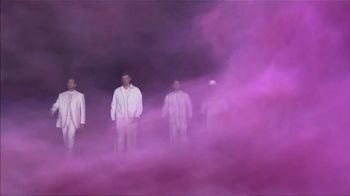 A puff of colorful smoke clears away to reveal the boy band back together again, rocking bright outfits and joining the rapper in a recreation of their iconic dance moves. 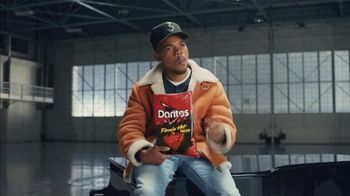 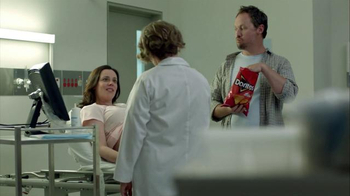 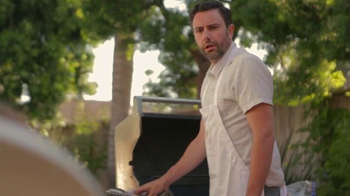 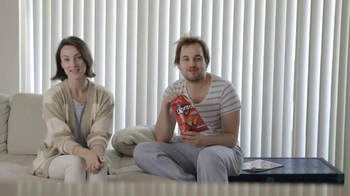 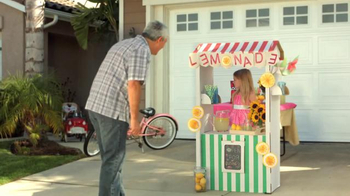 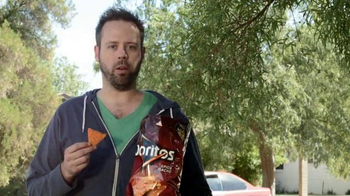 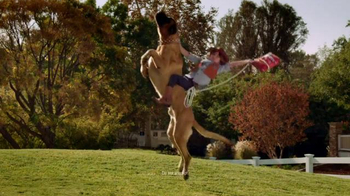 Just like Doritos' snacks, this pop hit has become even hotter.